I've discovered that I really like knitting shawls. I find the construction and the technique to be a good challenge and the possibilities for different designs are endless. Knitting lace has proven to be a lot of fun too. After I finished my Lovely Leaves shawl, I wanted to move as quickly as I could to begin knitting my next shawl. I have learnt that this is not the best idea, especially when trying new patterns. Patience is key. One lesson I've learnt from wanting to design my own shawls is: always make a swatch of the pattern first! While gauge is also important, I've found making a swatch of pattern to be most helpful to me. 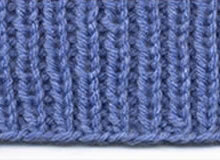 From that swatch, I can learn if the pattern I'm using has any mistakes, how the stitches fit and assemble together. It saves time, pain and precious yarn! I learnt my lesson a little too frustratingly late, after I had undone my shawl for the fourth time, upon discovering 7 rows in that the pattern was completely messed up (for reference, there were more than 300 stitches in each row). Re-using yarn over and over again wears it down. It is a good idea to keep scrap yarn (usually acrylic) nearby to test out any ideas before moving onto your nicer yarn. The same pattern will come out differently on different yarns of course, but at least you will be able to work out the kinks in the pattern. I like to do quite a bit of research on the type of shawl I want to knit so I can understand the anatomy. Once you understand the skeleton, you will be able to create almost anything you want! I use a combination of the internet and my reference books to help me get my ideas off the ground. My reference books. I like stitchionaries a lot. Taking the time to think out and go slow on a new design saves heartache and frustration. I think I should also buy a sketch book so I can draw out my ideas (like real designers!). Also update on my patterns on Raverly! I've decided to make two of my patterns free. 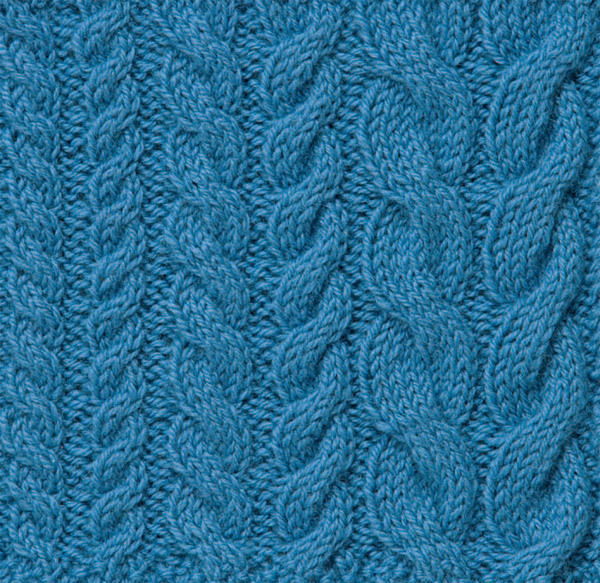 The Very Berry Beanie and the Vines Cable Cowl.